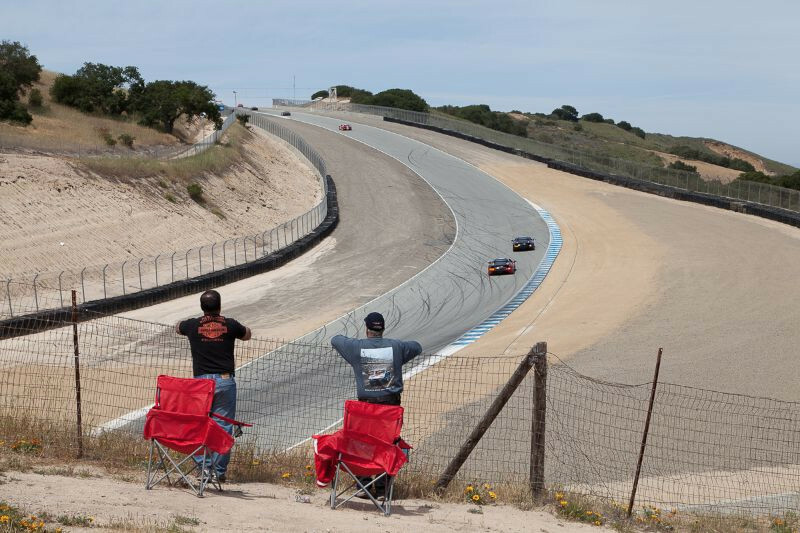 Mazda Laguna Seca Raceway hosted the third race of the season for the popular one-make, sports car series – the Ferrari Challenge. 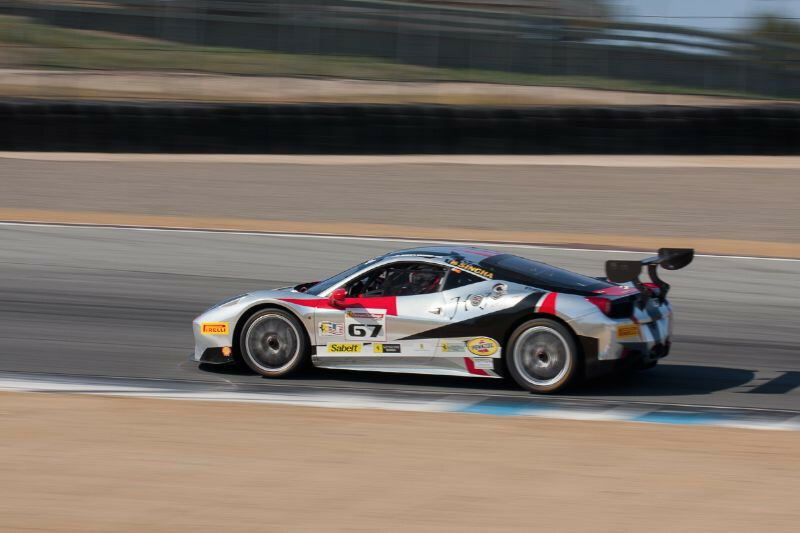 The mechanical opera of the new Ferrari 458 Challenge EVO race car made their return to Monterey, California on May 16-18, 2014 to challenge the 11-turn, 2.238-mile road course. 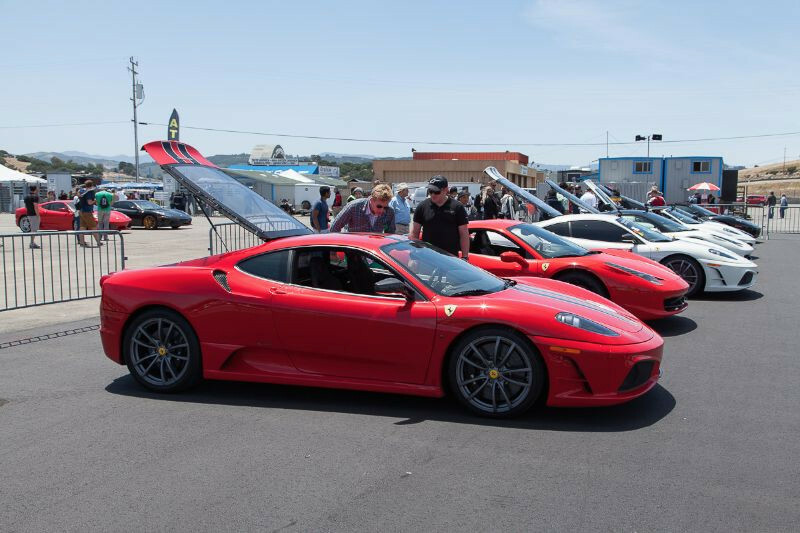 2014 marks the twenty-second year for the series, which currently runs on some of the most beautiful circuits in North American, European and Asia-Pacific, with drivers at the wheel of competition 458 Italia Challenge race cars, specifically built at the Ferrari factory in Maranello, Italy. 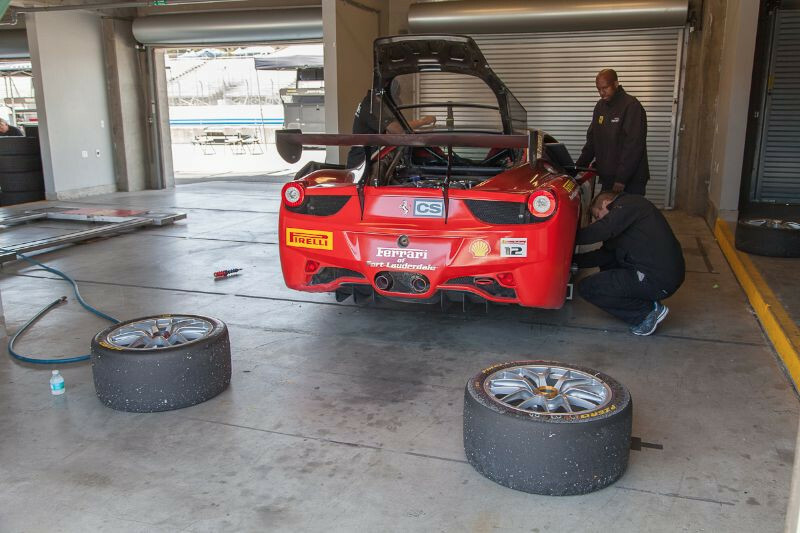 The Ferrari Challenge runs two categories, the Trofeo Pirelli and the Coppa Shell. 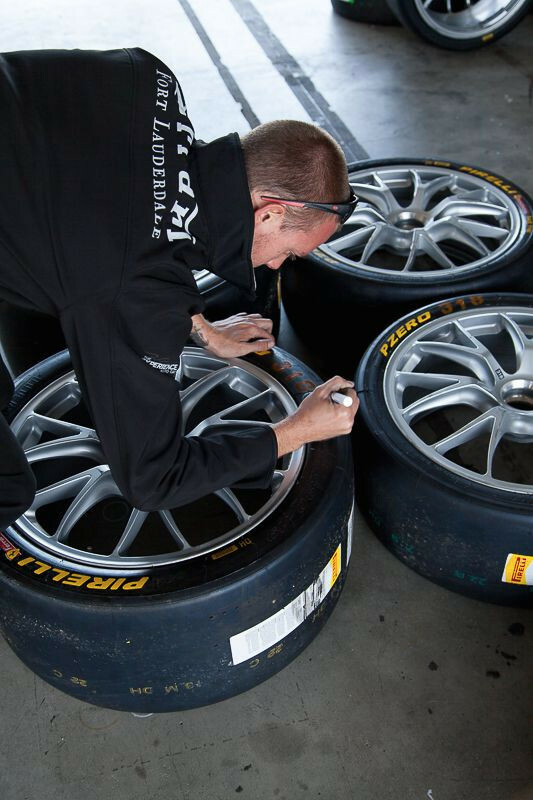 The series popularity is due, in part because it brings together both track novices who run in the Coppa Shell category and experienced competition drivers, who run the Trofeo Pirelli. Each category has their separate classifications and season ending title. 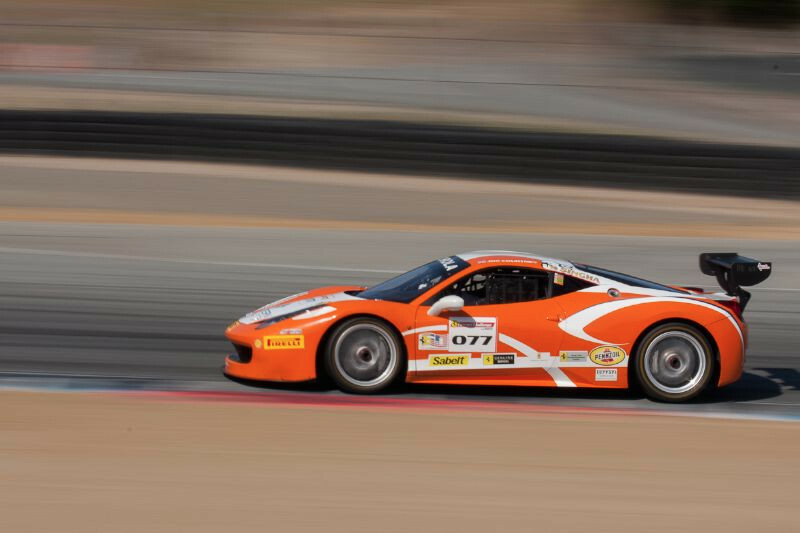 Two races were held over the past weekend – the first race on Saturday afternoon, the second on Sunday. 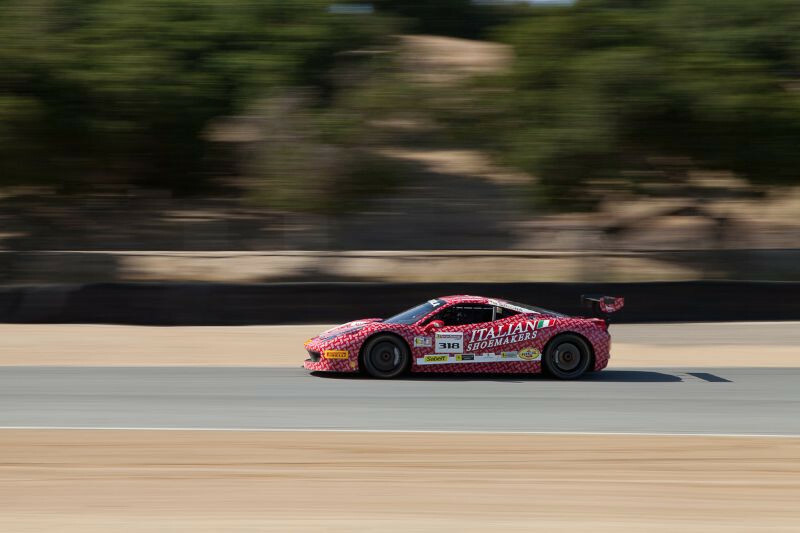 The 1st race was won by Harry Cheung (Ferrari of Beverly Hills) who started from pole and led from start to finish claiming the win in the Trofeo Pirelli category. 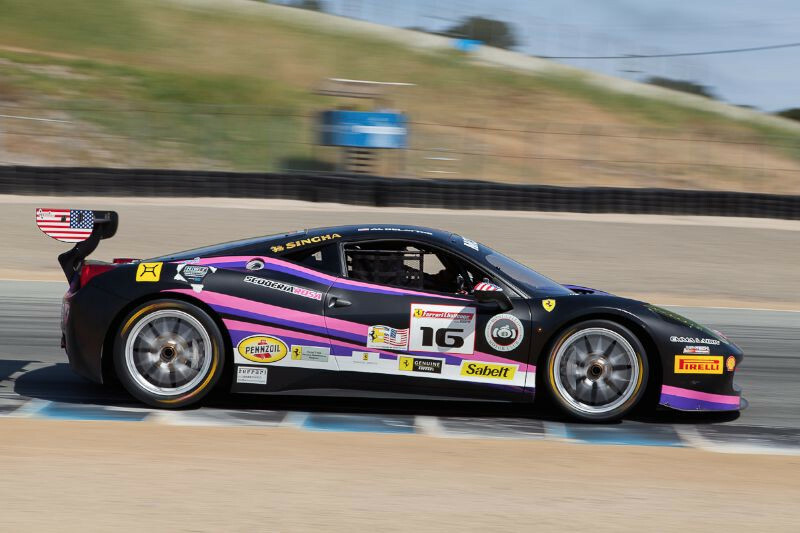 Chris Ruud (Ferrari of Beverly Hills) won the Coppa Shell category. 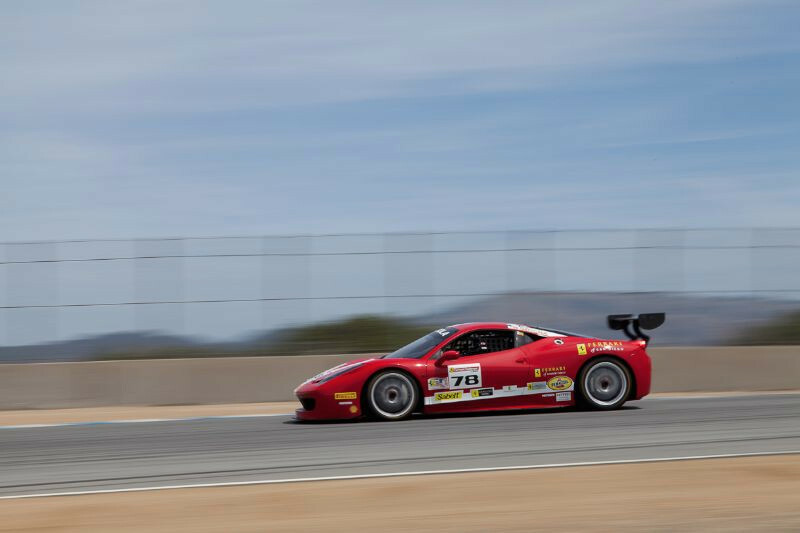 The 2nd race on Sunday saw Ricardo Perez (Ferrari of Houston) take the win from pole position to claim his second victory of the season. 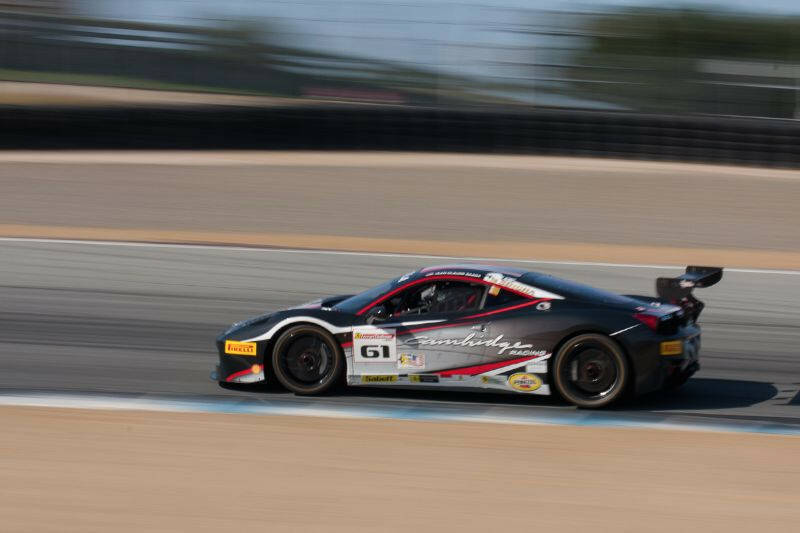 Chris Ruud would go on to win for the second time this weekend in the Coppa Shell, making this his 4th victory for the season. 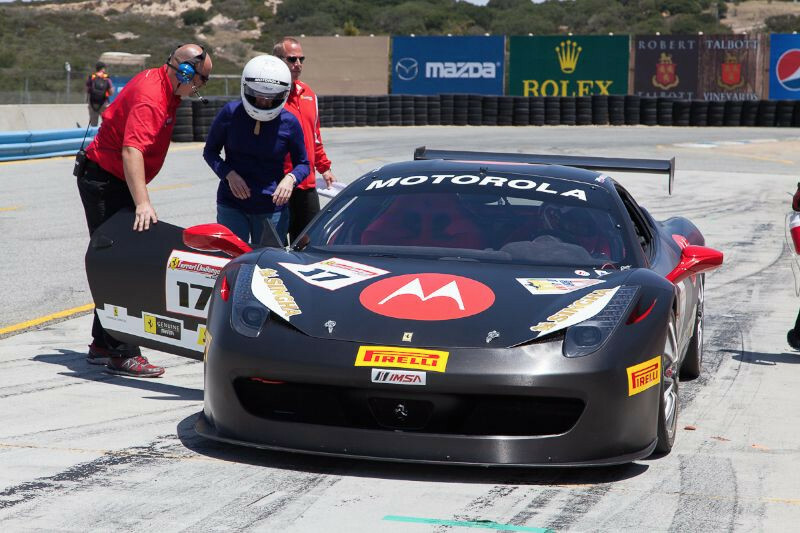 Following this race at Laguna Seca, the calendar for the North American series will continue to Montreal, Canada, (during the Canadian Grand Prix at Circuit Gilles-Villeneuve), June 6-8; Mont Tremblant, Canada, June 27- 29; Road America, July 11-13; Watkins Glen, Sept. 19-21; Austin, Oct. 31-Nov. 2; and will end in December with the traditional Finali Mondiali – December 3-6. 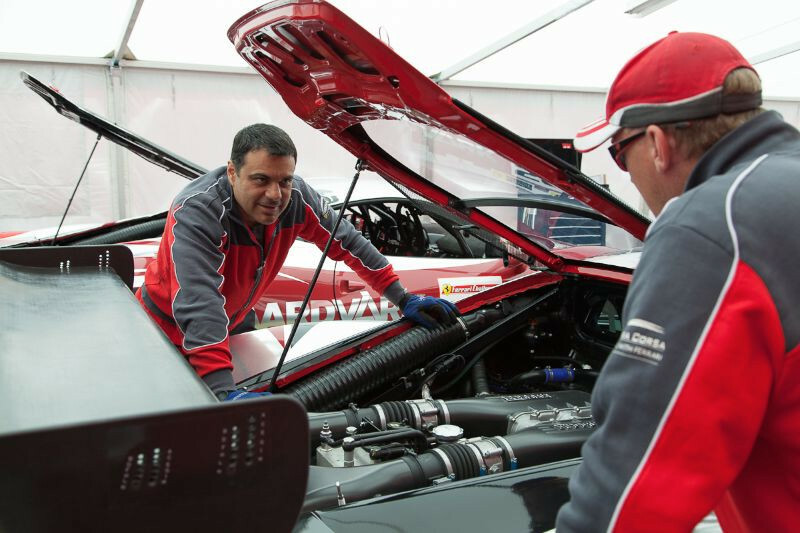 2014 marks the first time the Finali Mondiali is being held outside Europe, at the Yas Marina Circuit in Abu Dhabi. The Yas Marina Circuit is also home to the Ferrari World theme park. This is where the top invited drivers from North America will go up against the other leaders from Asia-Pacific and Europe for the overall 2014 title. 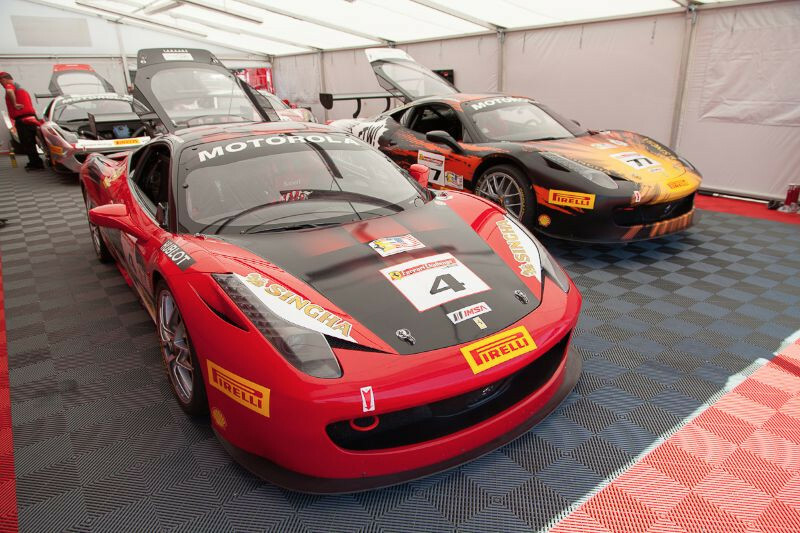 The Ferrari Challenge North America Series is organized by Ferrari North America, Inc., and is sanctioned by IMSA. 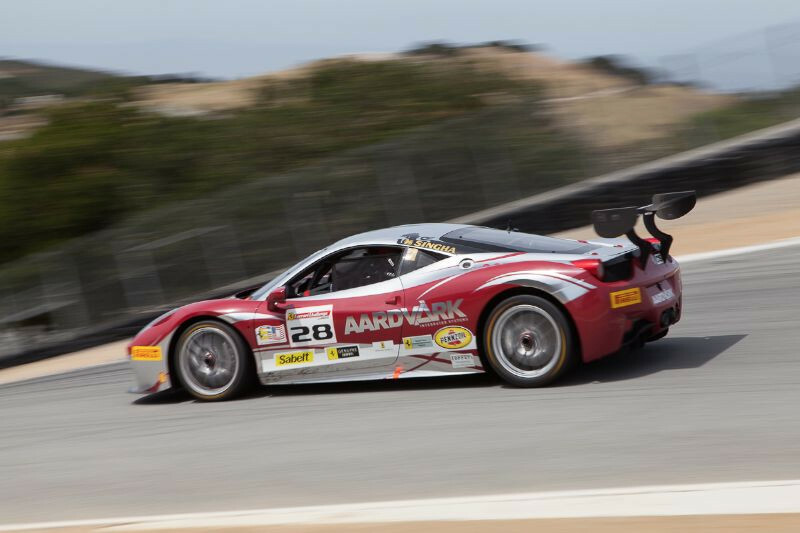 Complete Ferrari Challenge information is available at www.ferrarichallenge.com. 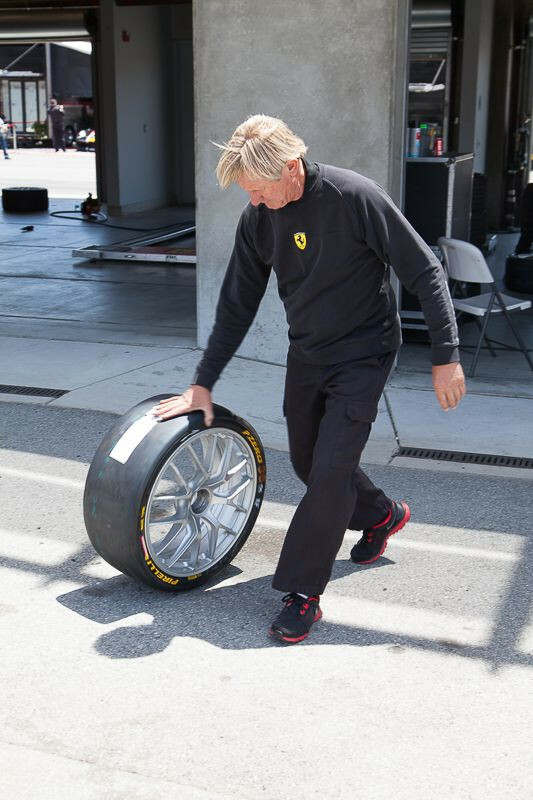 Did you get to see that F1 car go around the track? Thanks, Mike! I’m not sure if the F1 car ran during the weekend, but I know I missed the 333SP.